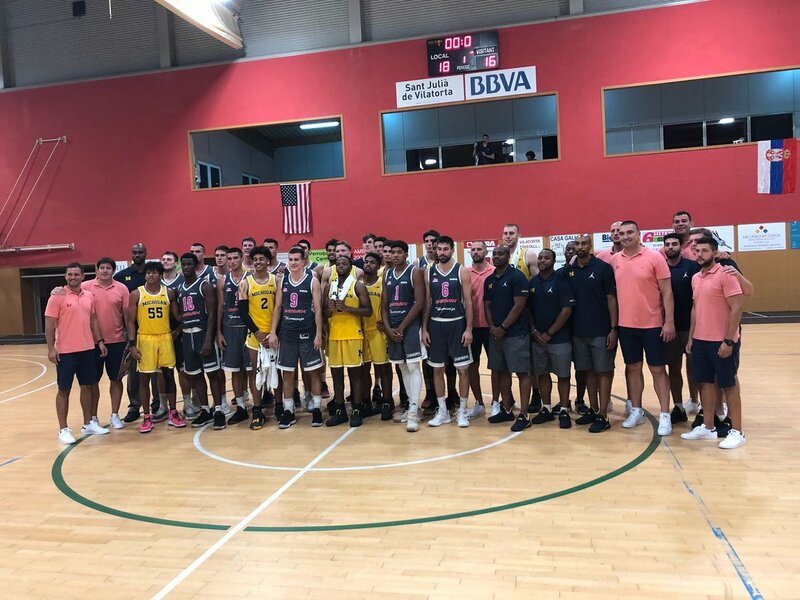 Michigan dropped its second exhibition game in Spain to KK Mega Bemax. 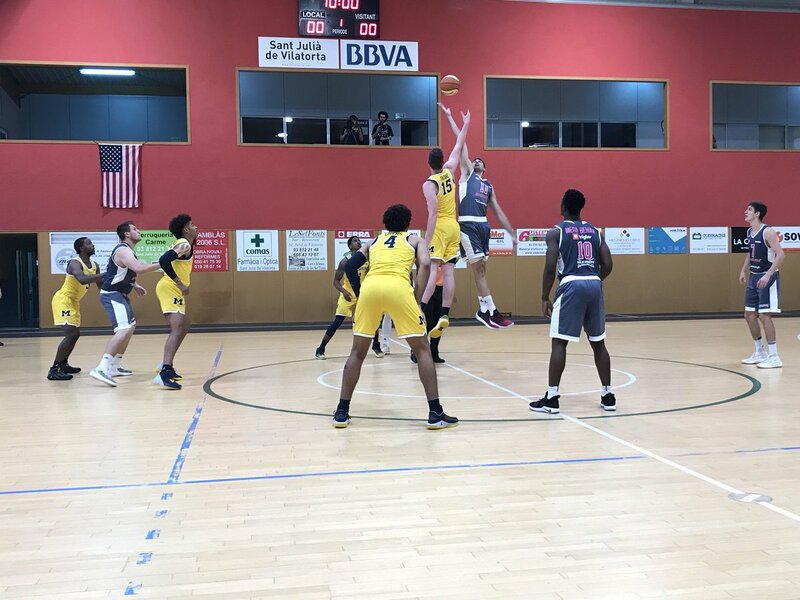 The Wolverines suffered a 81-73 defeat at Pavello Esportiu Municipal in Sant Julia de Vilatorta outside of Barcelona. Michigan and Mega Bemax also played an extra period for reserves with the clock, score and stats all reset. The Wolverines won the extra period by a final score of 18-16. 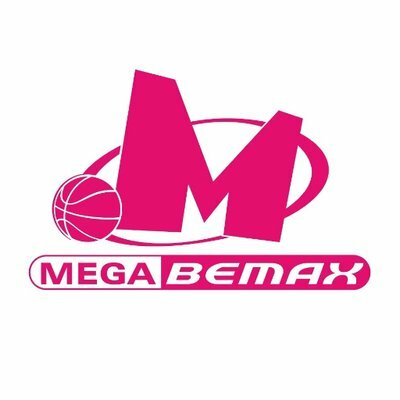 Mega Bemax is a professional team in Serbia known for their talent development. 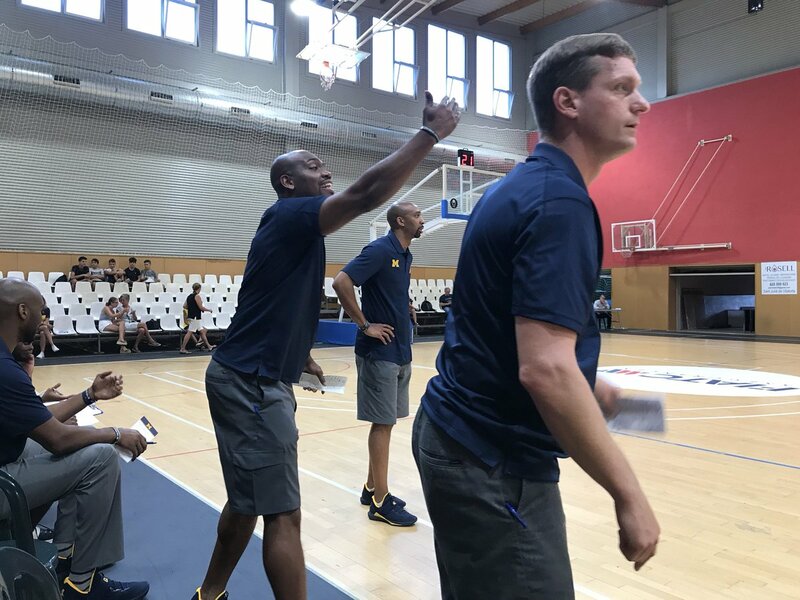 They’ve sent a number of players to the NBA in recent years including Denver Nuggets’ star Nikola Jokic. 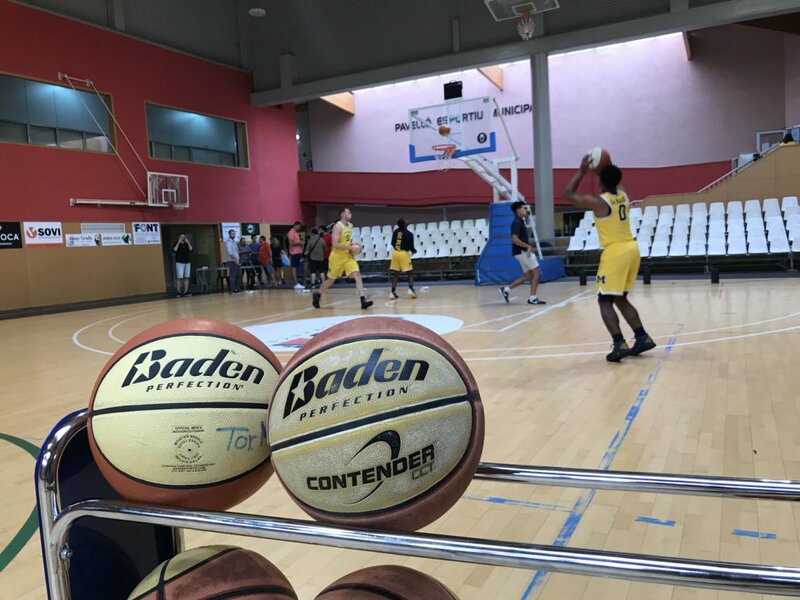 Current pro prospects on the Mega roster include 19-year-old big man Goga Bitadze, Kostja Mushidi and Nikola Mišković and Adam Mokoka. Mushidi led Mega Bemax with 19 points in the victory. 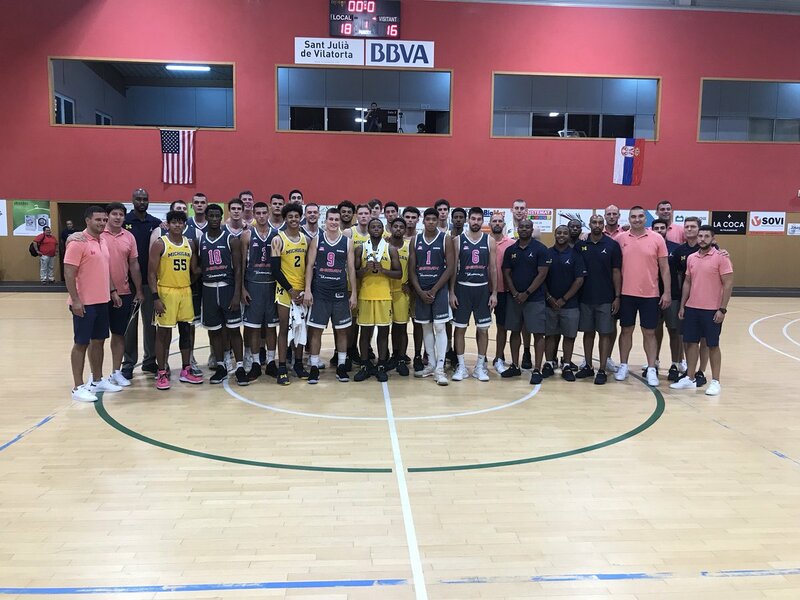 Kentucky beat the same squad in the Bahamas earlier this month by a final score of 100-64. 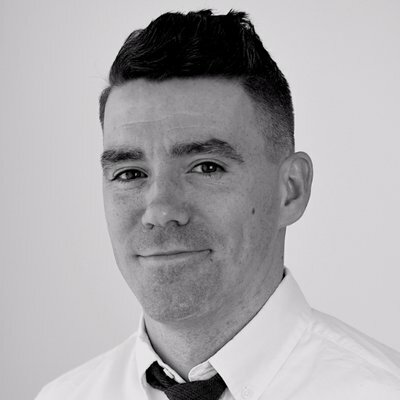 Unofficial stats kept by The Athletic’s Brendan Quinn had Jordan Poole (16), Ignas Brazdeikis (15) and Charles Matthews (12) as the three Wolverines in double figures. 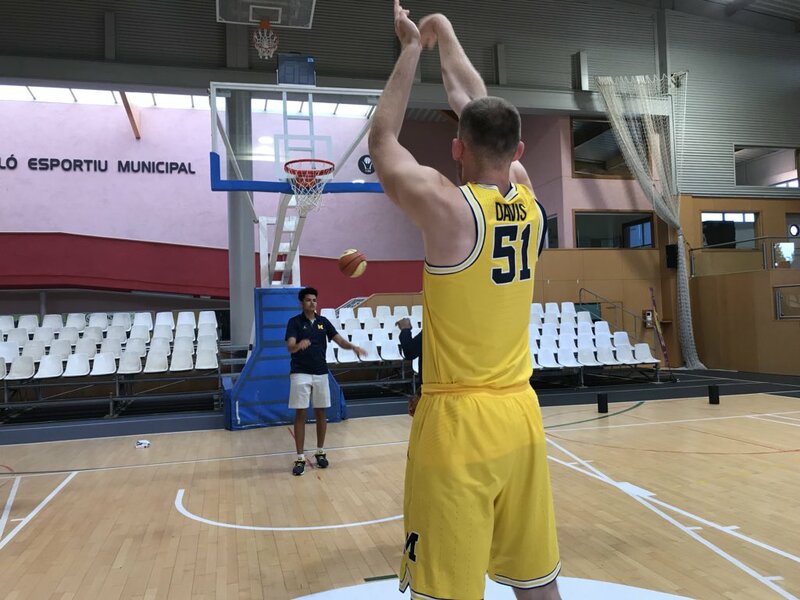 Michigan utilized a tighter rotation with Brandon Johns playing limited minutes and David DeJulius and Adrien Nunez not seeing the floor in the regular contest. 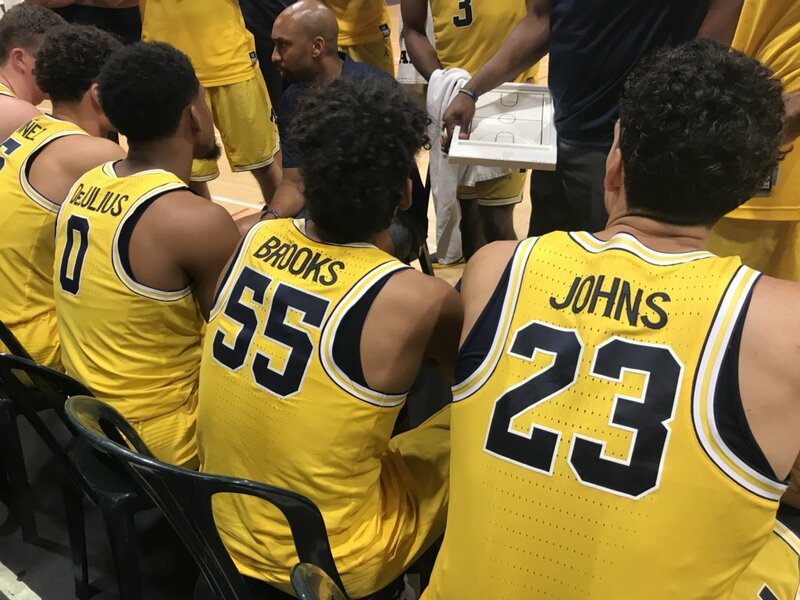 Zavier Simpson (8), Austin Davis (8), Isaiah Livers (7) and Eli Brooks (7) also found the score sheet. 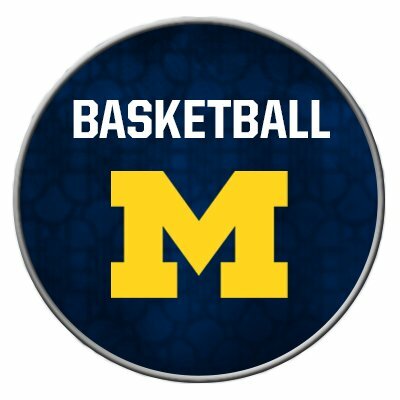 Jordan Poole and Charles Matthews both earned praise from ESPN analyst Mike Schmitz, who was in attendance at the game. Looks like Michigan’s Jordan Poole has added more to his off the dribble game. Has had some impressive shot creation moments tonight. Should make a jump this season. Plays with a lot of confidence. 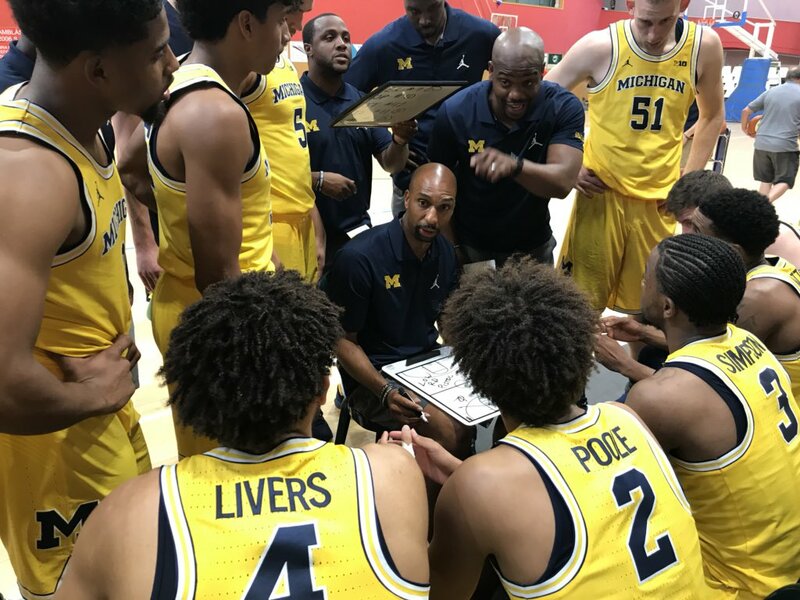 Michigan got off to a fast start with both Jordan Poole and Charles Matthews making 3-pointers in the first quarter. The Wolverines led 21-16 at the end of the first 10-minute period, but things soured in the second. Michigan scored only 7 points in the second quarter and entered halftime trailing 34-28. 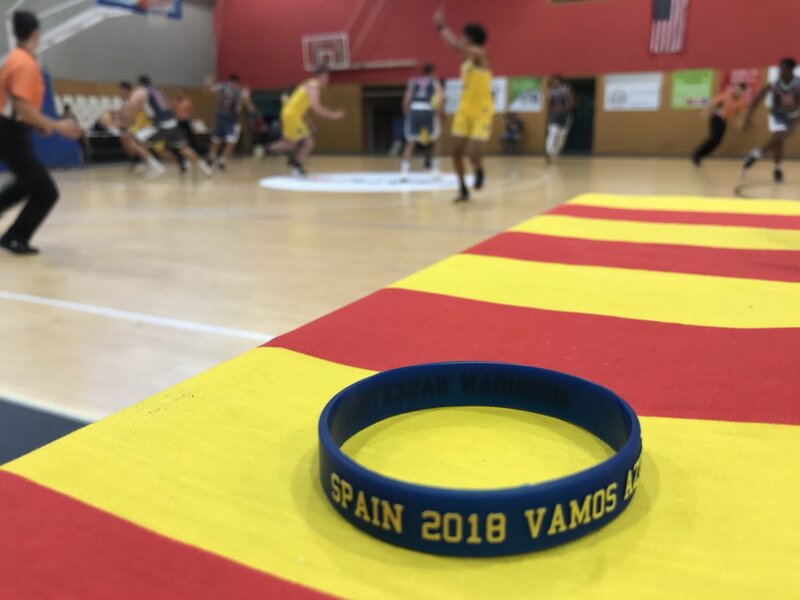 Mega Bemax took control of the game in the third quarter and opened up a 46-28 lead. 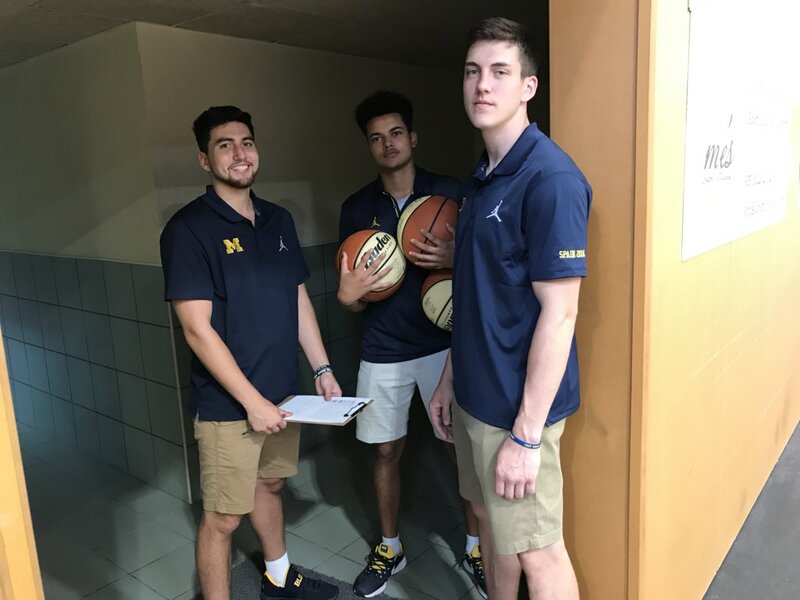 Michigan was able to avoid getting blown out and put together an answer with an 11-2 run featuring buckets from Poole, Matthews, Livers and Brooks. Eventually, Michigan cut the lead to 50-45 thanks to a 17-4 spurt in the third quarter. Some really good minutes from Jon Teske on both ends giving Michigan the spark here. Eli Brooks and Isiah Livers also playing some strong minutes in this stretch. Michigan's deficit is down to 50-45. Despite Michigan’s comeback, Mega Bemax finished the third quarter on a 4-0 run to lead 54-45 entering the fourth. 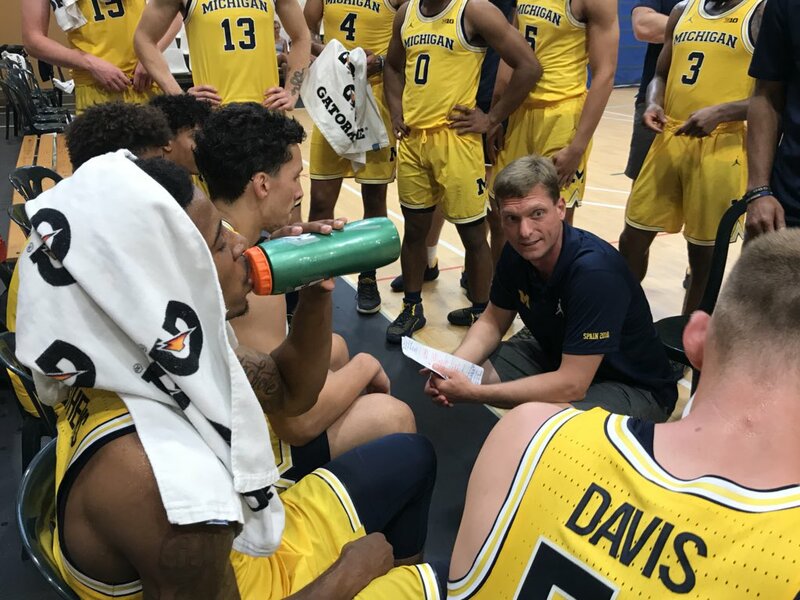 The Wolverines stayed in the game throughout the final period, cutting the lead to a single possession on multiple occasions including an Ignas Brazdeikis layup, Jordan Poole and-one bucket and a Brazdeikis rebounded free throw. Free throws appeared to be an issue for Michigan down the stretch. Michigan has two FGs since the 5:32 mark of the quarter and is 9-for-15 from the foul line in that stretch. 1:27 left. Michigan down 71-68. 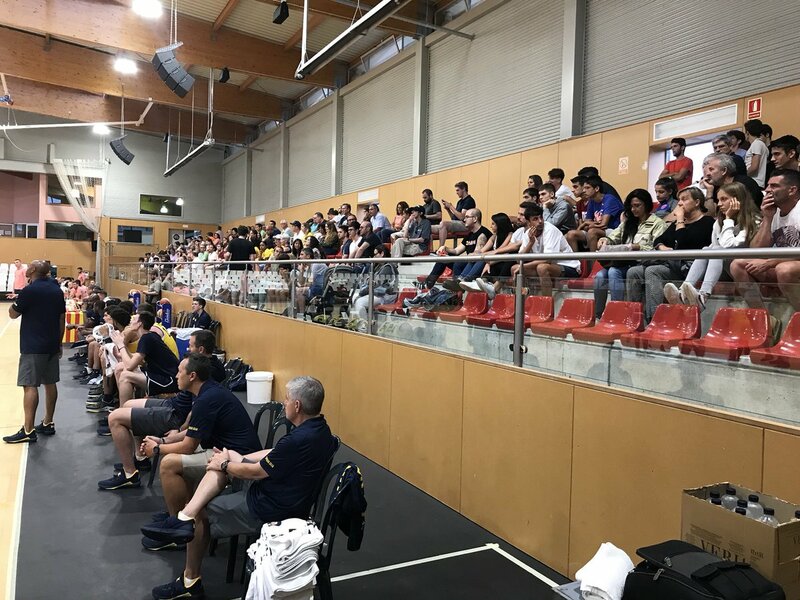 An offensive foul call on Matthews followed by a pair of Mega Bemax free throws appeared to have put the game away, extending the lead to 75-68 with under a minute to play. 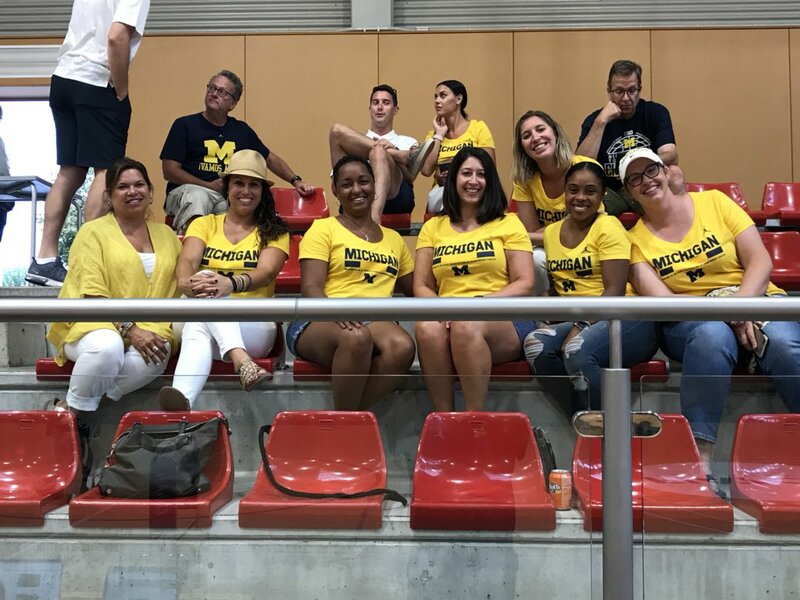 Numbers of note from Michigan’s loss today in Spain: 13-24 from the foul line and 19 turnovers. On the other end, the defense was strong, holding Mega Bemax to about 31 percent, but allowed 15 offensive rebounds. Mega probably scored 14-18 points on second-chance opportunities.